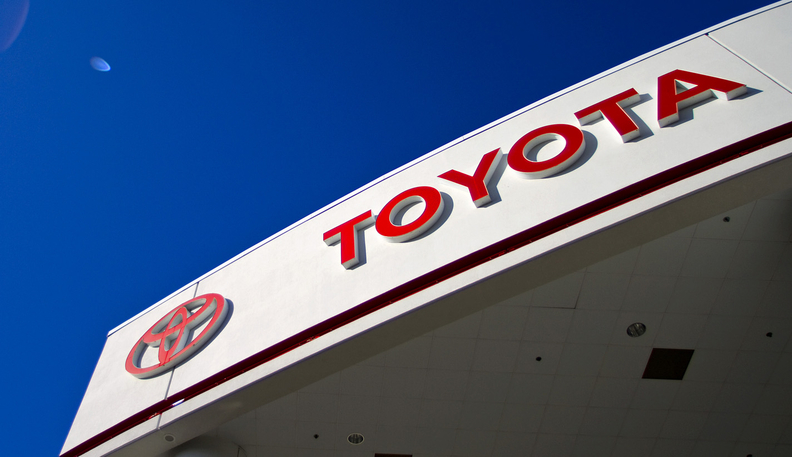 Toyota's profitability is still weak, its pace of recovery is slower than those of Japanese peers, and its profitability might remain under pressure from higher raw material prices and gasoline prices as well as the strong yen, S&P said today. BRASILIA/TOKYO (Bloomberg) -- Toyota will build an engine factory in Brazil to cater to increasing demand in the world's fourth-biggest auto market. The Japan-based automaker plans to invest about 1 billion reais ($495 million) in an engine plant in Sao Paulo that should begin production by the second half of 2015, CEO Akio Toyoda told reporters in Brasilia on Wednesday. The new factory will have a planned capacity of about 200,000 units a year and supply engines for the Etios and Corolla compact cars, according to the company. Toyota is expanding output in Latin America's biggest economy as it targets getting half its sales from emerging markets by 2015. The automaker, which currently has two assembly factories in Brazil, will hold a ceremony on Thursday to mark the completion of a third plant that will produce the Etios, due to be sold in the country later this year. The carmaker is targeting a doubling of sales in Brazil to 200,000 vehicles this year, spokesman Joichi Tachikawa said on Wednesday. The automaker has said it will introduce its Prius hybrid in the country this year. Toyota joins rival Nissan in announcing plans to expand in Brazil. Nissan CEO Carlos Ghosn said last October that the automaker plans to spend 2.6 billion reais on a car plant in Resende. Brazil's industrywide auto deliveries rose 13 percent to 3.43 million units last year, according to data compiled by Bloomberg.